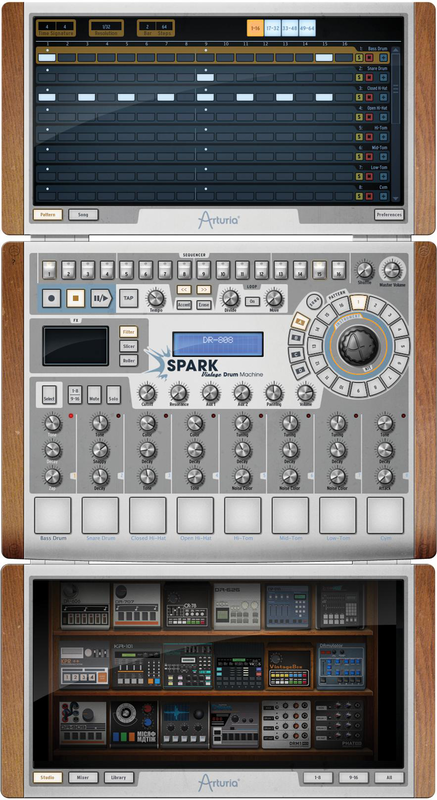 Arturia adds a new edition of its Spark drum software dedicated to Electronic Dance Music and introduces an EDM expansion pack. Arturia announces availability of Spark DubStep, a production and performance software suite dedicated to dubstep rhythm track construction. 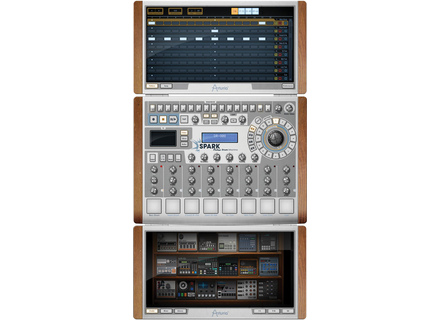 Arturia announces the availability of its Spark Vintage Drum Machines software instrument.